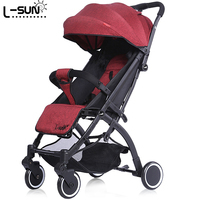 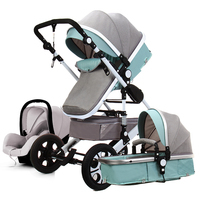 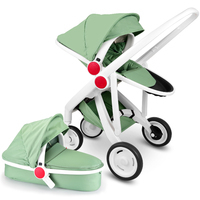 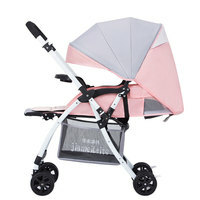 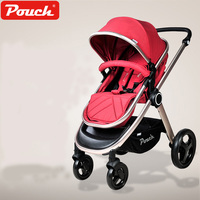 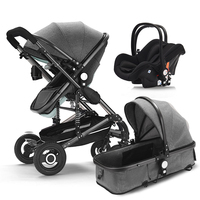 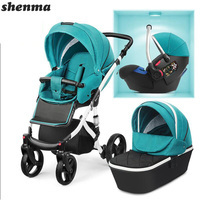 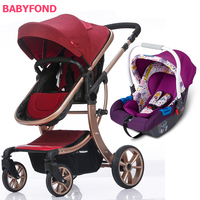 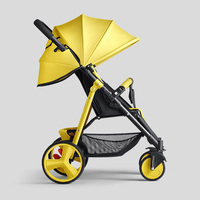 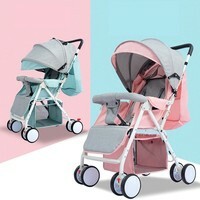 Small Sun Baby Cart Can Sit, Lie Down, Fold Children Umbrella Car, Super Light Mini Pocket Carriage, Carriage. 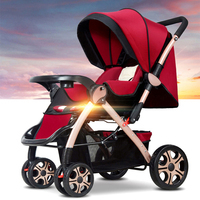 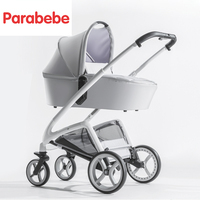 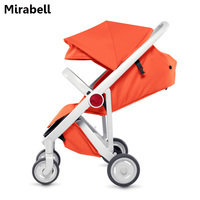 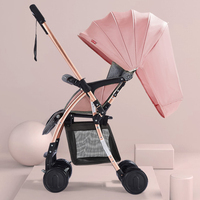 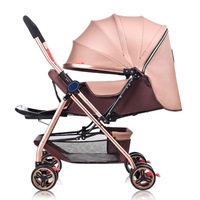 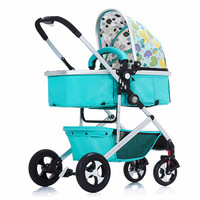 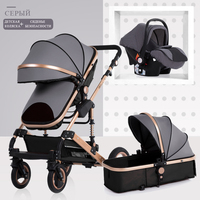 Mirabel baby cart high landscape can sit and lie down folding stroller pram cart baby baby four wheelbarrow. 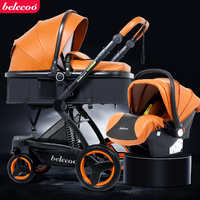 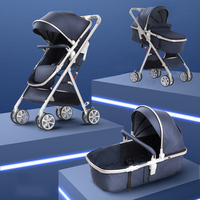 Belecoo 3 in 1 baby stroller portable High Landscape Baby Cart Trolley Can Sit And Fold The Double Direction Shock Trolley.